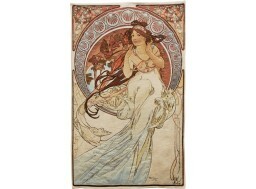 This company, created in 1878 in Paris, has been passed down from generation to generation since Jules Pansu. 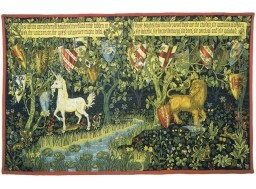 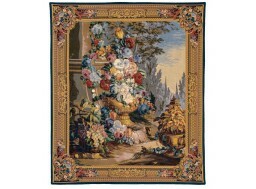 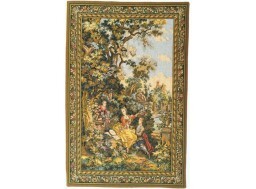 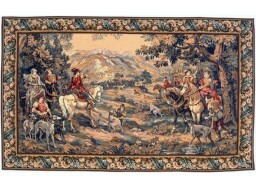 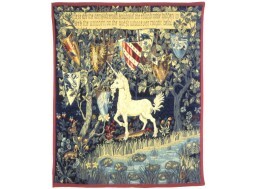 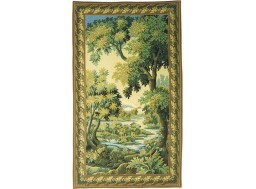 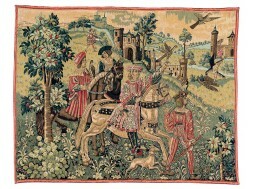 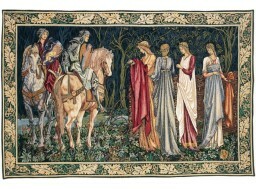 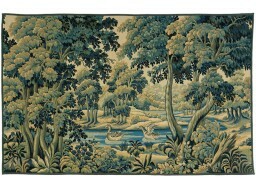 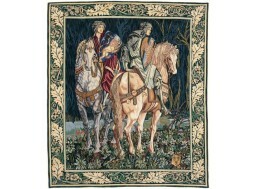 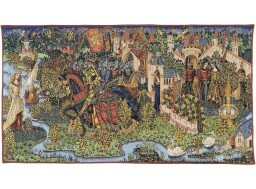 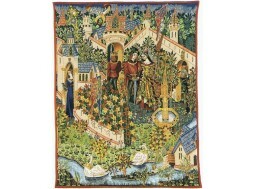 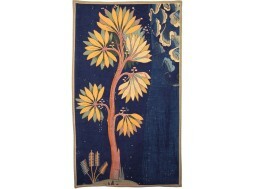 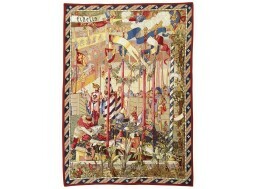 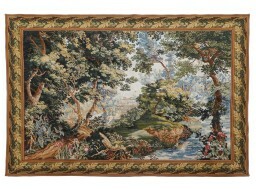 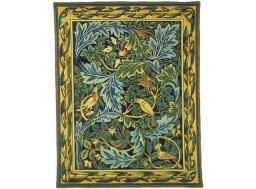 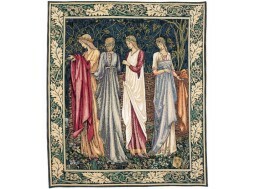 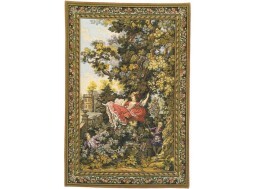 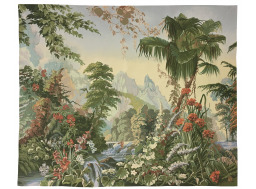 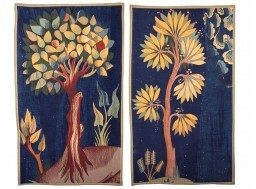 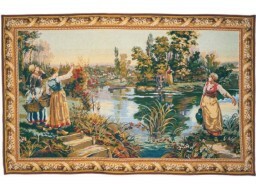 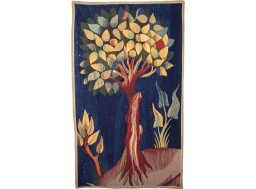 It is a factory which creates and manufactures since the origin of wall tapestries. 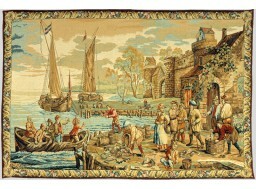 The factory is located in northern France, in Flanders, in Halluin. 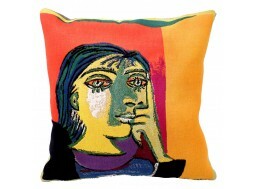 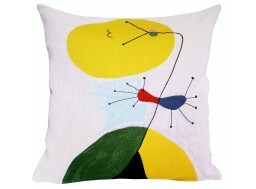 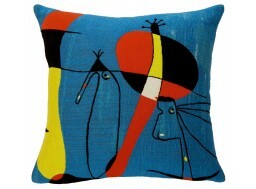 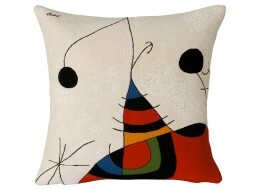 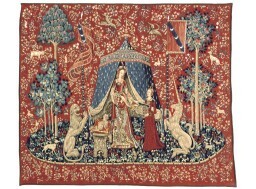 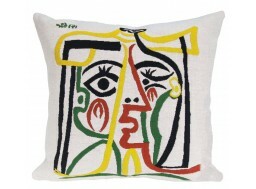 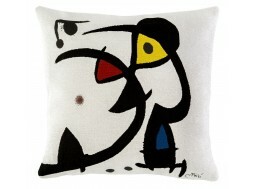 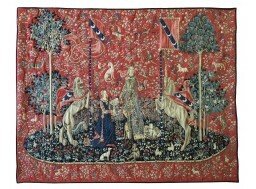 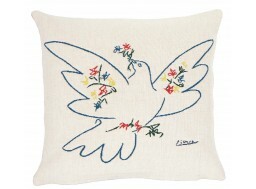 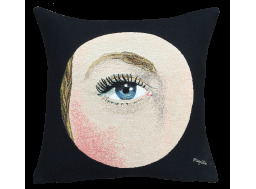 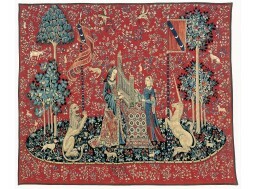 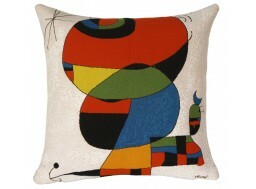 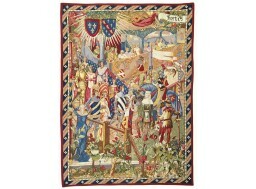 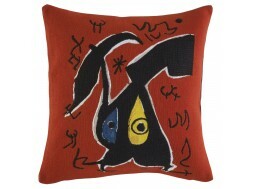 Today, it is a story that is perpetuated in its know-how and innovation still in the tradition of French tapestry. 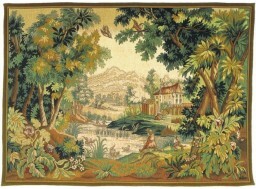 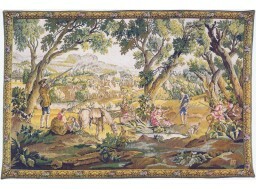 The weaving factory of La lys has become one of the references of the tapestry "Made in France". 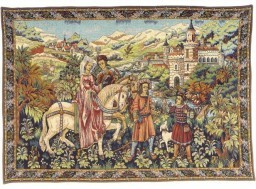 Pansu obtained in 2012 the EPV (Living Heritage Company) label thanks to its team of highly skilled designers and weavers, but also thanks to the transmission of craftsmen's know-how. 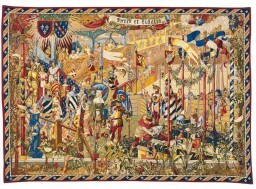 This know-how leds to two factory workers receiving the "Best Workers of France" medal.